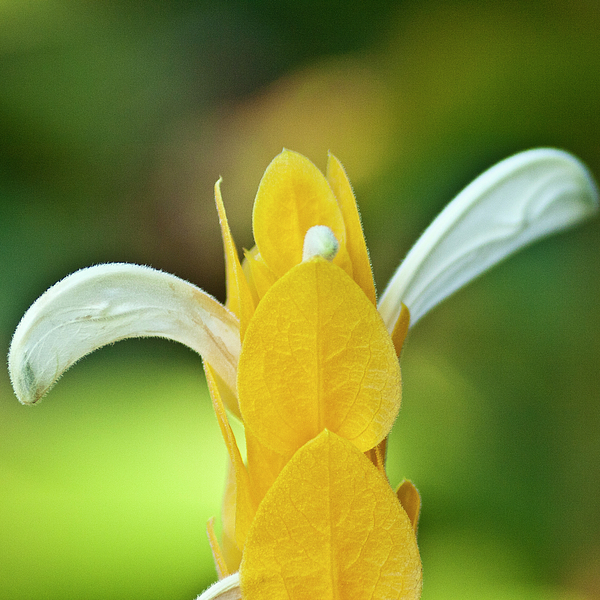 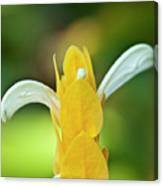 So nice of you, Sharon for featuring "Golden Shrimp Plant" in your "Macro" group! Thanks a lot!!!! Hi Julie, thanks, it is a tropical flower growing in bush. 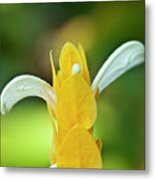 What a unique flower, beautiful.